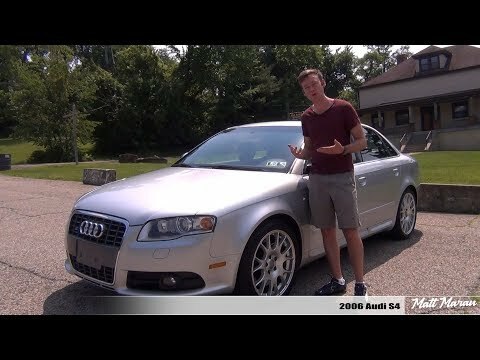 If want a fun-to-drive convertible that doesn't skimp on luxury, the 2008 Audi S4 Cabriolet is a viable alternative to the omnipresent BMW 3 Series. It looks great and drives well, and you won't likely see another one coming down the road at you. It is very in tune with the driver. It is a fun, fast car. It is very fun to drive. The only problem is it is small for a family. My child’s car seat barely fits in the backseat.